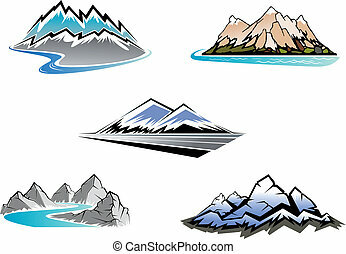 Mountains and rivers. 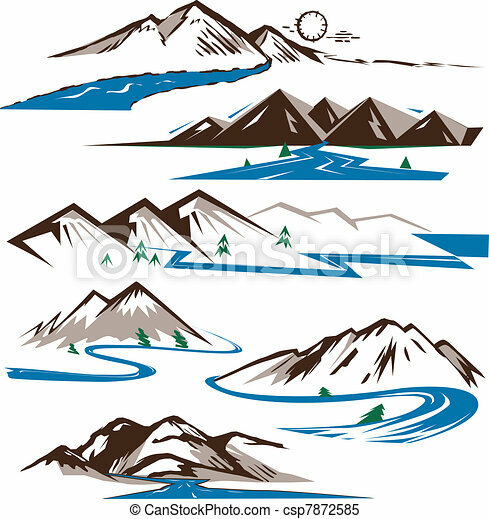 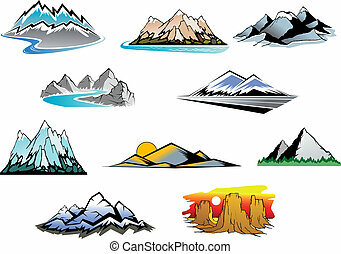 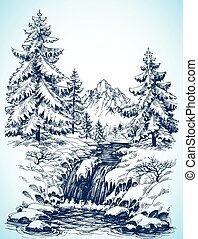 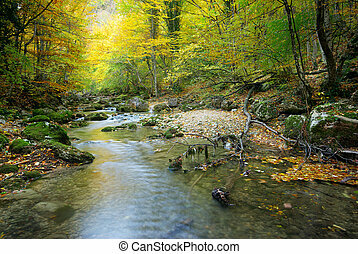 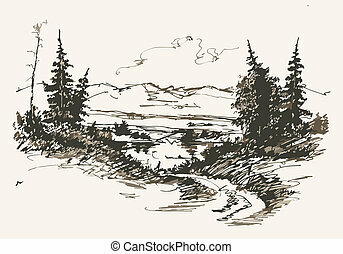 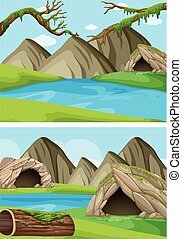 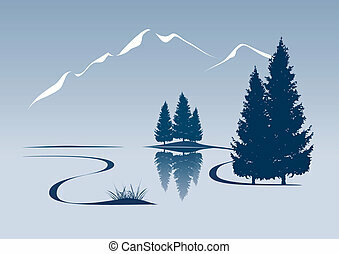 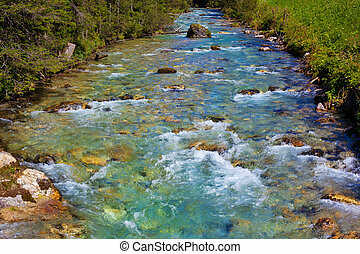 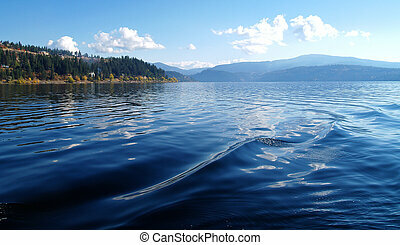 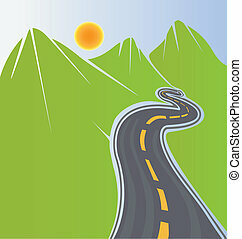 Clip art collection of stylized rivers and mountains. 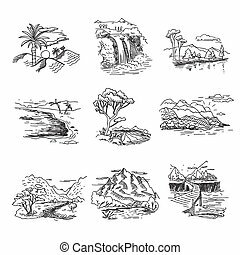 Hand drawn rough draft doodle sketch nature landscape illustration with sun hills sea forest waterfall.